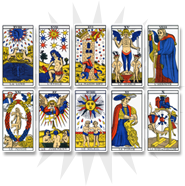 The eight of hearts is emblematic in the divinatory arts. It relates to the infinite and to the unalterable marks left by the individuals on the path of life. 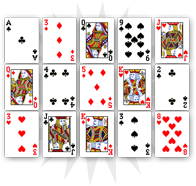 In cartomancy, the eight of hearts is linked to two person’s union and evokes infinite love and feelings. In its most completed interpretation, it announces a marriage as it bonds two individuals forever. The eight of hearts also reveals the presence of a blond person who attracts the consultant. 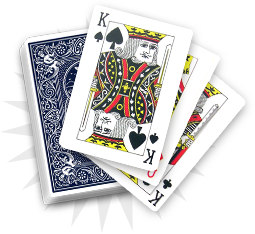 This card often predicts a love match. The eight of hearts symbolizes the union of two lovers. If you are in a romantic relationship, this card relates to an infinite union such as an engagement or a marriage. The eight of hearts also announces a love match with a person with light-coloured hair. In the next few weeks you will get closer with someone you appreciate very much. This rapprochement will be spiritual or romantic. One of your relatives is about to get married or to get engaged. In its occult dimension, the eight of hearts evokes the infinite and is a good omen for this person. 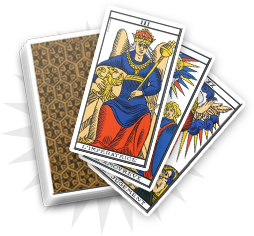 You will get good news from one of your friends, as this card also brings you success with your relatives. Nevertheless, beware of superficial things: certain elements do not last long. You have to endorse your role of friend and confidant to help your relatives put things into perspective and insure a happy union.